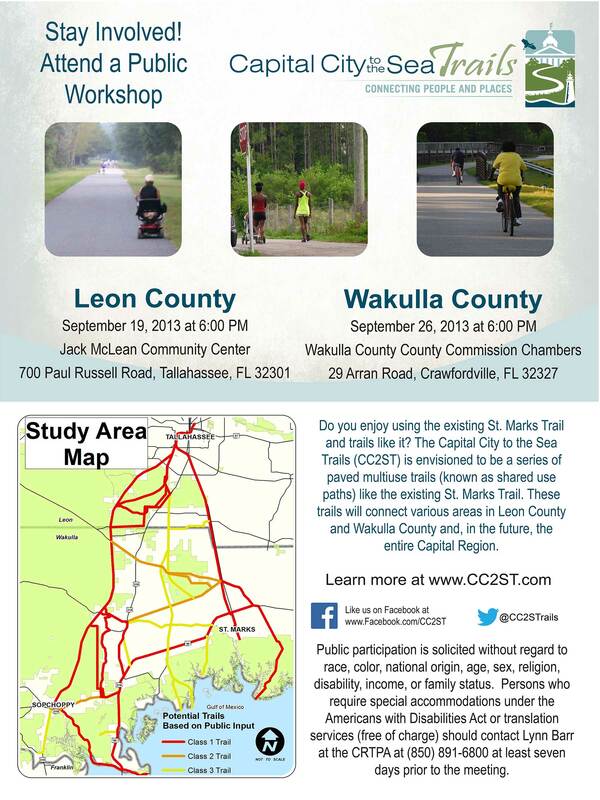 Reminder: The CC2ST Public Workshop in Leon County is tonight! This workshop will also be held in Wakulla County next week. This entry was posted in Home by artiewhite. Bookmark the permalink.